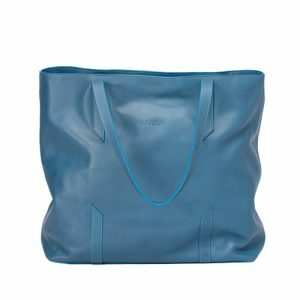 This elegant open-top Tote has double carry handles that fit perfectly on the shoulder, even with a winter jacket. 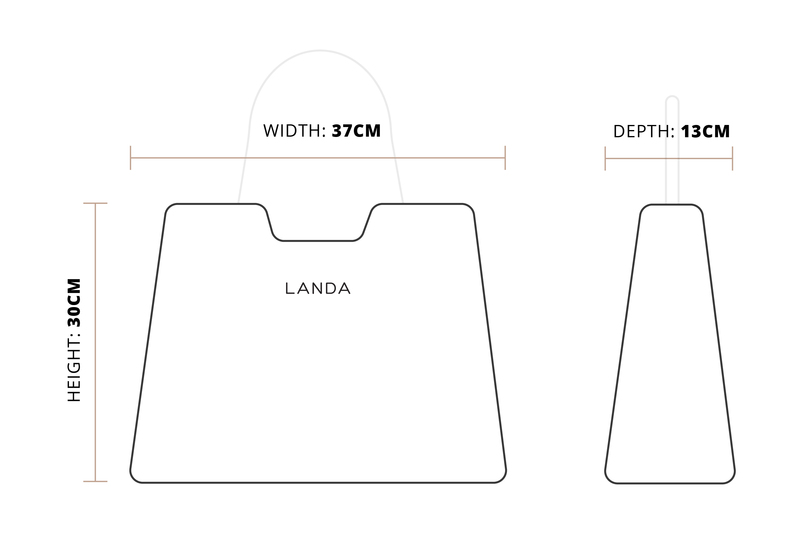 The interior Laptop Compartment fits a 13 inches laptop. 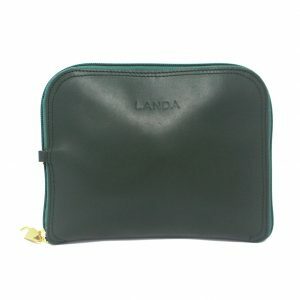 It has interior slip pockets to help organize small essentials. 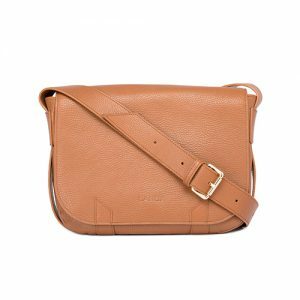 The adjustable crossbody strap allows for hands-free when needed. The bag is finished with gold-tone hardware. The matching duffle bag is water resistant and is finished with the same leather to match the main bag. The straps to hold a yoga/pilates mat is super handy! Bring it to the gym or fold it in your suitcase as a handy extra bags when travelling. 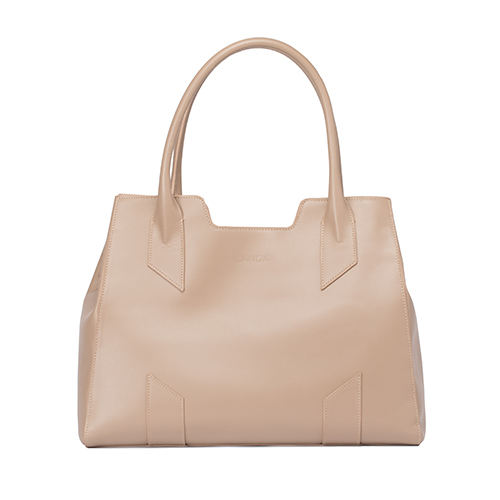 Made with the finest Spanish craft leather, this structured bag is the ultimate work handbag. 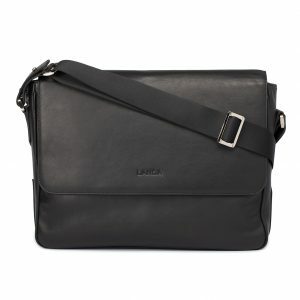 Ideal for the office and formal meetings, this bag has an interior compartment for a laptop. It is also an elegant design for evening wear. Handmade in Spain by artisans that follow traditional methods, respecting the industry. It takes more than 15 hours to produce this piece.